FLOW & GROW I – AUCKLAND | GirlGuiding New Zealand - You be the guide! Ready to RELAX and RECHARGE? 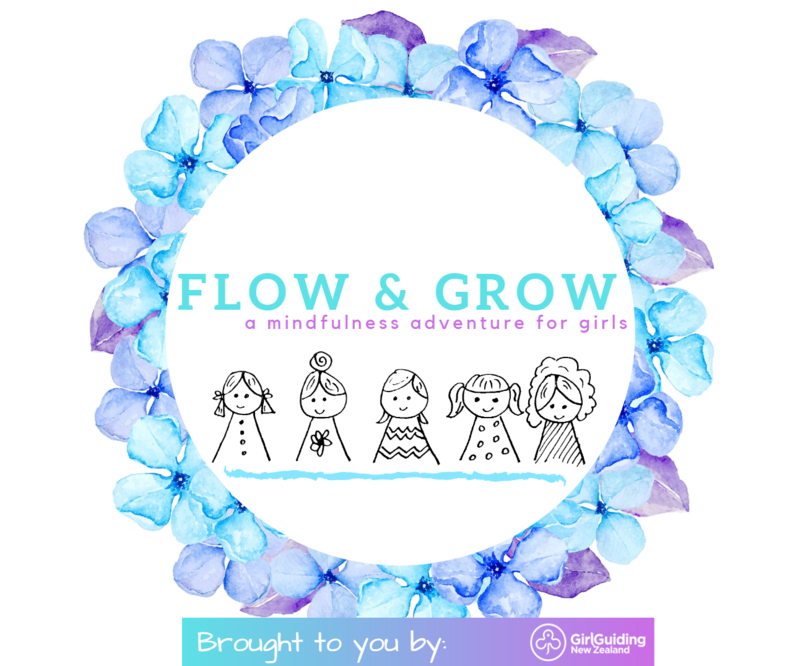 Join our annual Flow & Grow adventure and we’ll show you the way to mindfulness, health and wellbeing! At this event, mindfulness is the name of the game! We’ll explore tools to help us focus, better understand our emotions, build self-confidence, and breathe more deeply. We’ll have a blast along the way, laughing and supporting each other through a range of AMAZING activities, games and discussions! Mindfulness in Practice – learn breathing exercises, engage in sensory games, and more! Creativity Sessions – use music to create works of art, make bath bombs, and more! Kids in the Kitchen – learn about the connection between food, the body and our minds, make a healthy (and fun) snack and take some home to share!